6. Mehrezia Labidi helped enshrine gender equality in Tunisia’s post-Arab Spring constitution. As vice-president of Tunisia’s constituent assembly, Mehrezia Labidi led the tumultuous debates over the country’s post-Arab Spring constitution. 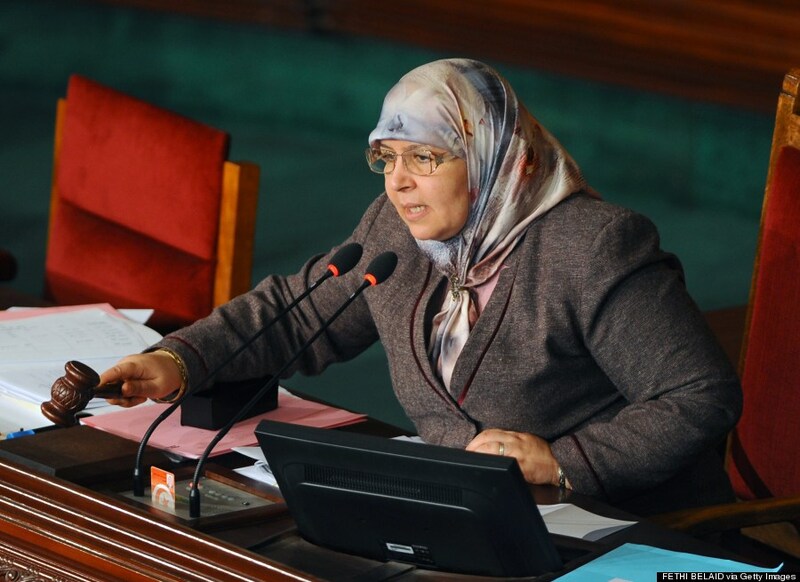 Labidi is the most senior female politician of the ruling Islamist part, Ennahda, and took a firm line for women’s rights throughout the debates, often to the disappointment of her own party. “It’s like giving birth: painful, but in the end everyone is happy when the child arrives,” she told Deutsche Welle. The constitution that passed in January was celebrated as a breakthrough for women’s rights. Mehrezia Labidi helped push through key gender quality provisions by allying with secular politicians, the BBC explains. “I have always achieved everything I wanted myself. Sometimes I wonder whether men could compete with me,” she told the network.